With businesses at the D.C.'s Wharf ready to mark a first year anniversary, owners and managers are getting ready for Hurricane Florence and the possible damage from flooding. 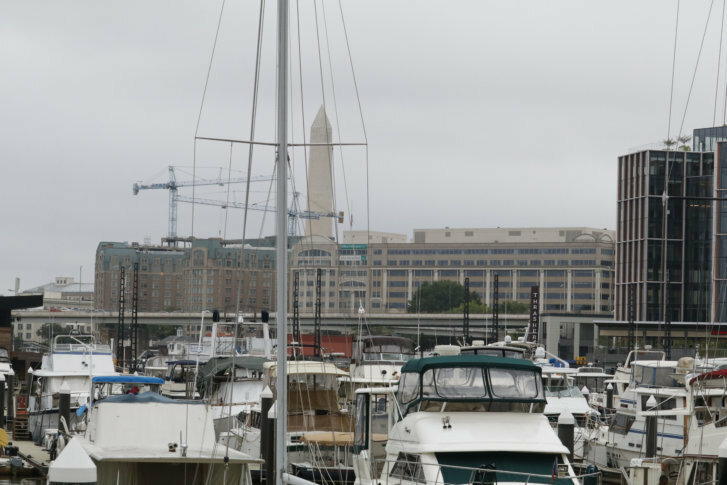 WASHINGTON — With businesses at the D.C.’s Wharf in Southwest D.C. ready to mark a first year anniversary, owners and managers are getting ready for Hurricane Florence and the possible damage from flooding. Nick Fontana remembers the cleanup after Hurricane Isabelle in 2003. It was, in a word, nasty. Fontana is the Executive Manager of Hurricane Hospitality — yes, that’s the name of the business — which operates Pearl Street Warehouse at the DC Wharf. In 2003, he was with Marina Cantina when Isabelle caused catastrophic flooding. Now, he’s hoping Hurricane Florence fizzles, as he recalls the mess Isabelle left behind. Fontana and Mark Kirwan of Kirwan’s Irish Pub just a few doors down along the waterfront, say they’re pretty confident current site can deal with whatever the weather dishes out. The reconfigured waterfront has a slightly higher elevation than the businesses of the past. Pearl Street Warehouse is, as Fontana puts it, “slightly uphill” from the waterfront. Kirwan’s sits right on the water, but the owner’s not too worried. He’s ready to move patio furniture from the front of the pub, and he says he’ll get some sandbags, just in case. He’s stocked up on extra food and alcohol ahead of what’s likely to be a soggy weekend. “Hopefully we’ll be a center for people to come down for a couple of pints and watch the rain belt off the windows. 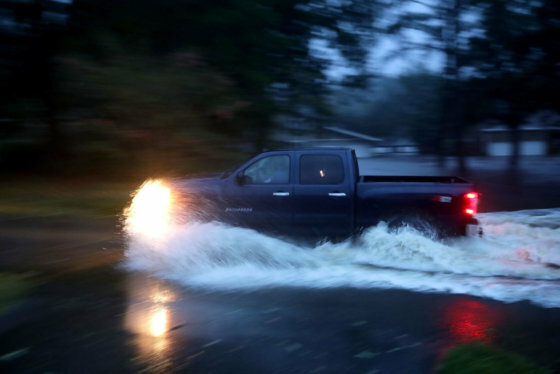 We’re Irish so we’re used to this kind of weather,” he said.